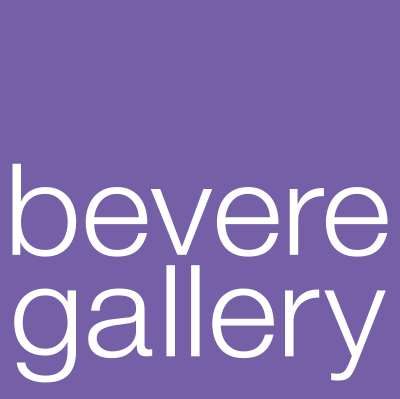 We look forward to welcoming you to Bevere Cafe, situated next door to Bevere Gallery and Framing. 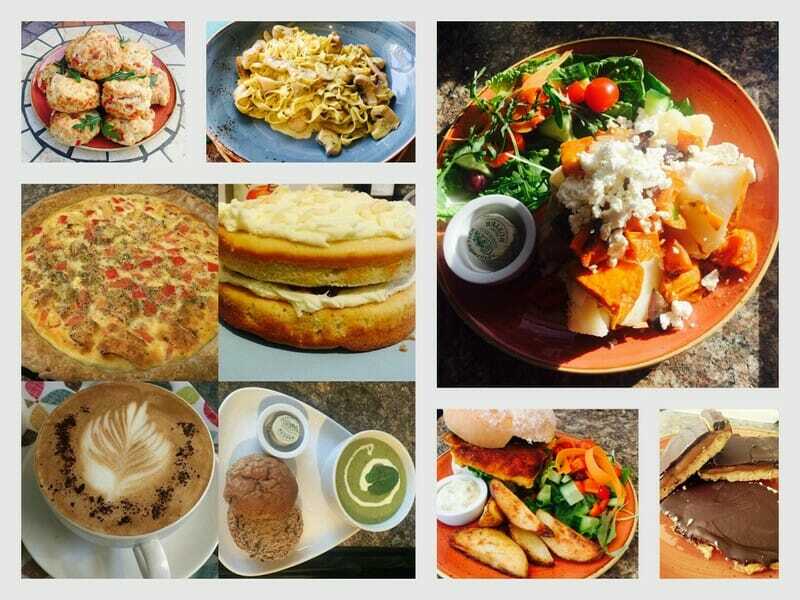 Our aim is to serve you tasty home cooked food with lots of local ingredients and some from farther afield. 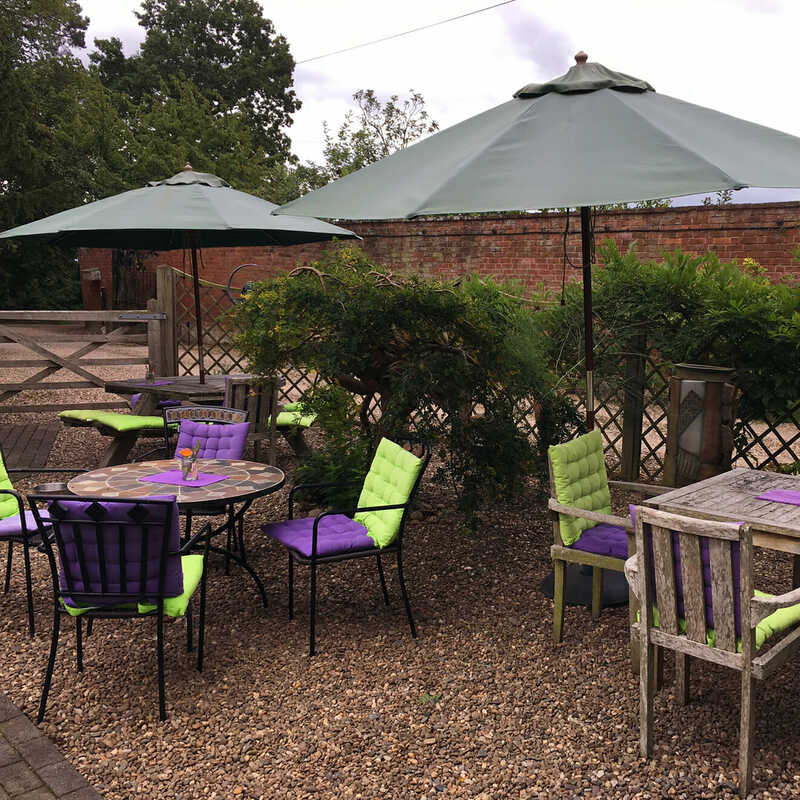 Where possible we use the best quality meat, fish, bread, vegetables and cheeses from local family businesses so we can be assured our food miles are low and that we are supporting other small businesses. 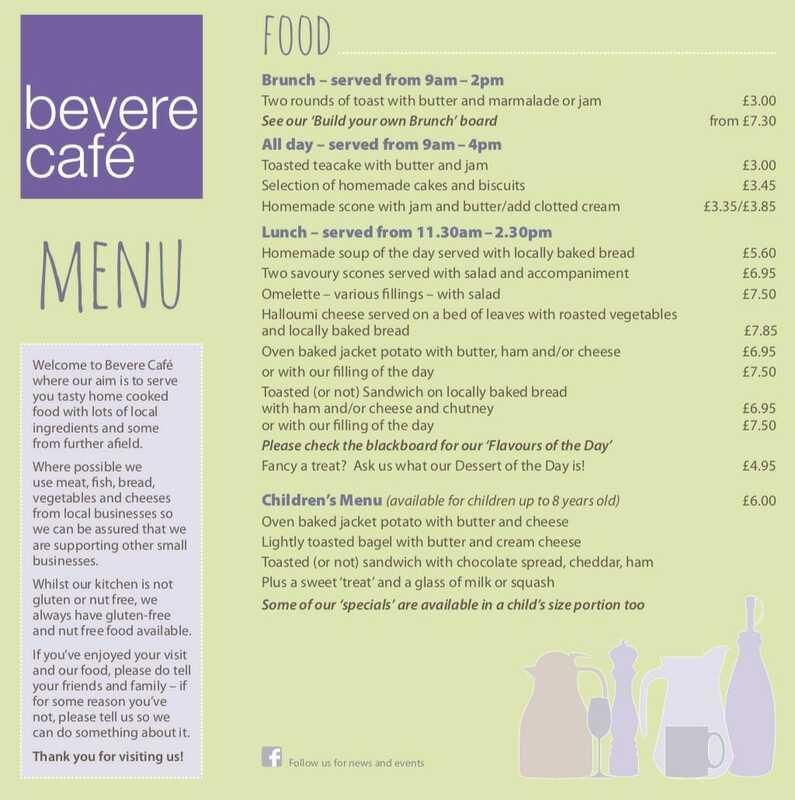 Our daily special dishes cater for those who enjoy meat and those who don’t and whilst our kitchen is not gluten or nut free we always have gluten-free and nut-free food on the menu. 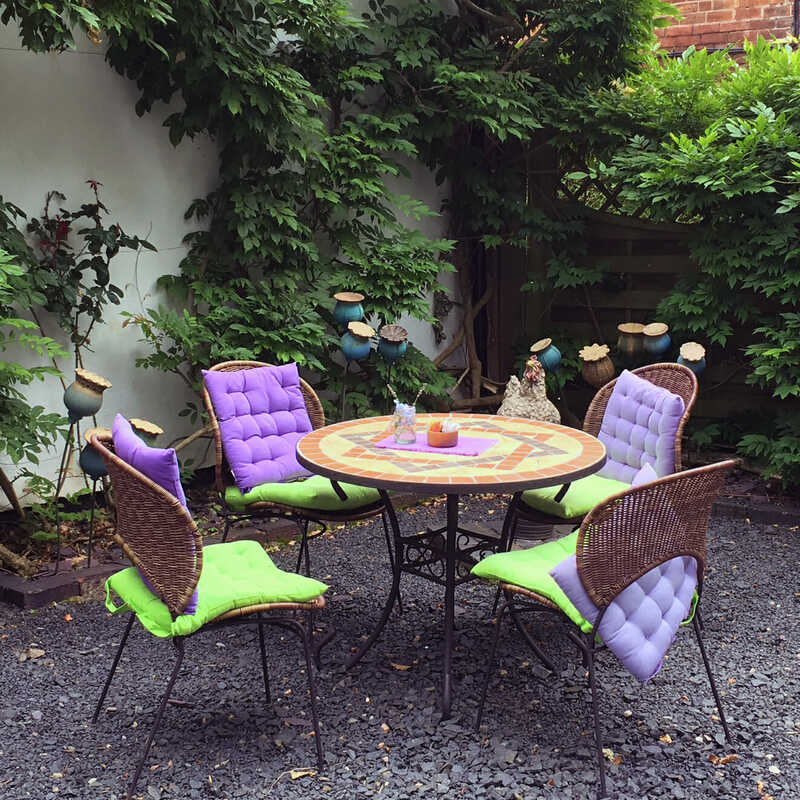 Our café garden opens in the warmer months. 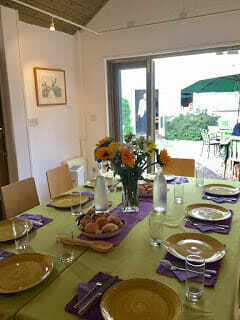 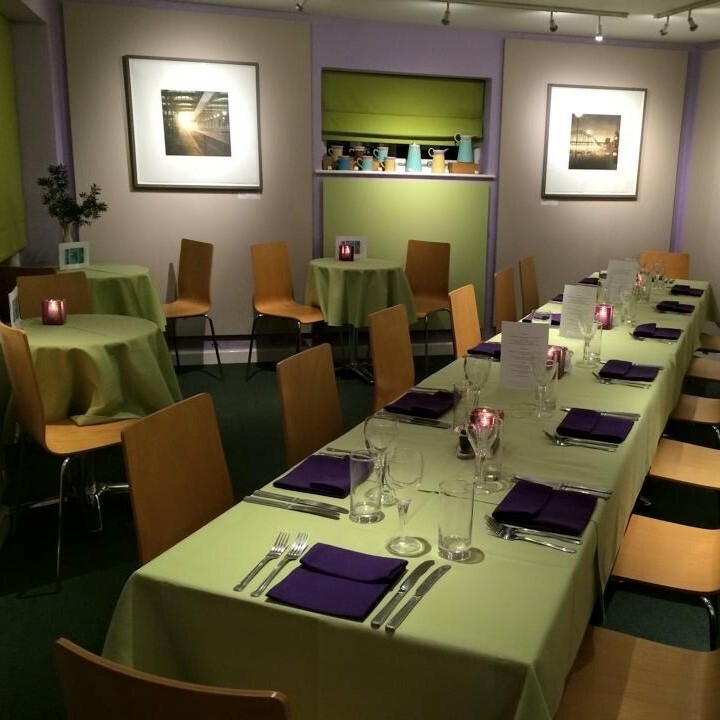 Private room for up to 12 people available for parties or meetings.